This move-in ready 4th floor west side condo has great views of the River and Bridge. Large rooms with carpet in the bedrooms & hardwoods in the other areas. Cozy gas fireplace Living Room with slider to deck. Kitchen with granite counters & SS appliances. Deeded large storage unit & 2 parking spaces. 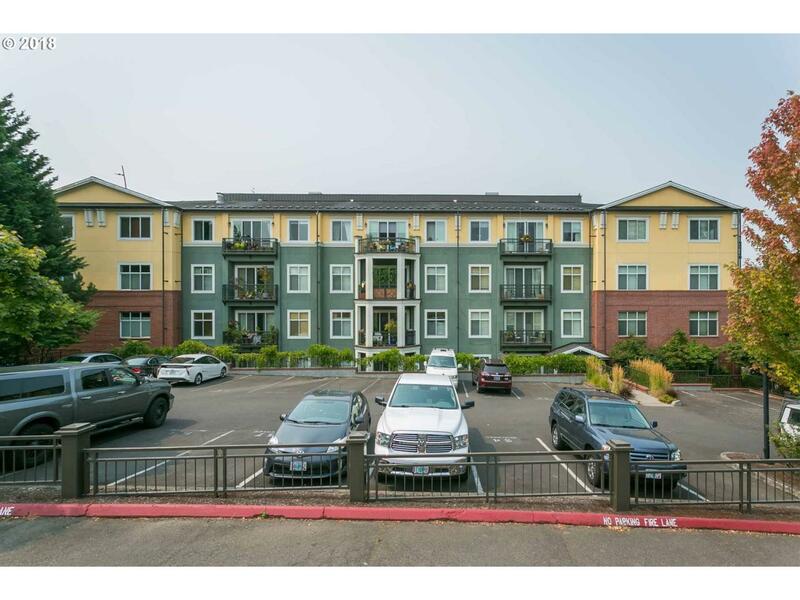 Easy access to restaurants & shops on SE 13th Ave. 89 Bike score with easy access to Springwater Trail. Listing provided courtesy of Classic Realty Group.